Book designers attend to an astonishing number of typesetting details when laying out a book. Below are the most basic typesetting and book layout issues, so that you’ll know what to look for. Once you understand these issues, you may start to question the wisdom of doing it yourself with a template or design software, and contact a book designer. 1106 Design takes the headache out of typesetting and page layout with our page design services. Learn more. 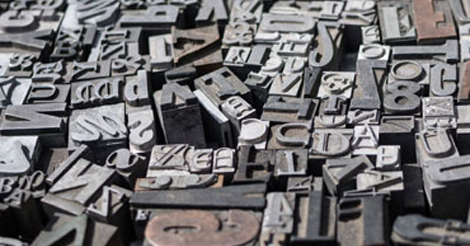 1106 Design makes typesetting and page layout easy with our page design services. Learn more. Save your valuable time with 1106 Design’s page layout and typesetting services. Learn more. My advice? Compare the text in bestselling hardcover books from major publishers to that Word template or app. Your sharp eye will immediately see the difference. Then, ask yourself: Would a traditional publisher buy a template off the Internet to typeset books?